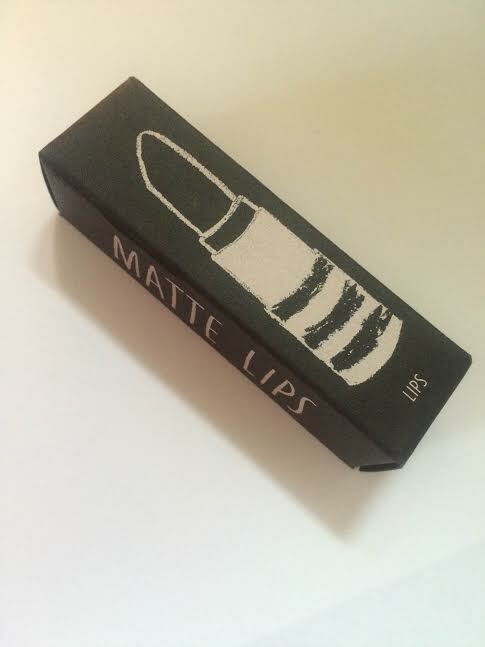 Today I have a lipstick post for all you lovely people. I needed to get a new lipstick for a wedding I was going to, I'm not much of a Lipstick connoisseur and very rarely wear it but as it was a special occasion I decided to purchase some. I feel I have very limited knowledge of Lipstick also, so I was overwhelmed with all of the choices that were in front of me, however I have read that Topshop Lipstick's are of a very good quality, and even better they don't break the bank at £8 each. My next dilemma was colour, I knew I wanted a pink shade but I didn't want anything outrageous and I also didn't want anything too tame. Having looked through lots of colour swatches, I came across the colour 'Brighton Rock'. 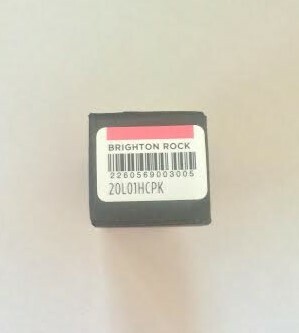 On the Topshop website the colour of the Lipstick looks red, but from other people's photos it came out as a bright pink. I decided to pick this colour as I felt that this was going to look quite colourful, thankfully it's not ridiculously bright pink, and it looks really nice. When applying the Lipstick, I have found I really don't need to apply too much, I only really dab on a light layer and that's enough to give me the amount of coverage I want. 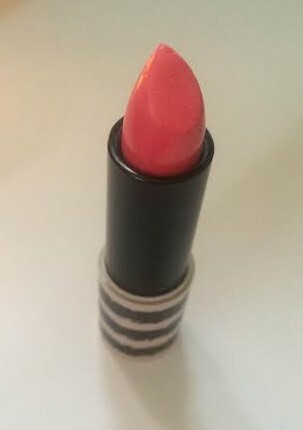 I would suggest putting some Lip Balm on before applying this if you are prone to getting dry lips because I found the lipstick to feel drying, and if you get dry lips anyway like me, the Lipstick may emphasise this. Overall, I am really happy with this Lipstick. 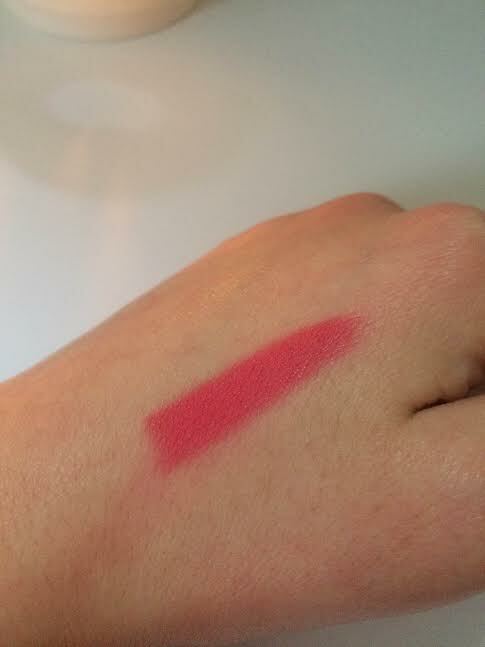 It's the first Topshop cosmetic I have bought, and it's made a big impression on me, I would definitely buy another Topshop Lipstick, especially as they are so reasonably priced. The quality is brilliant, and I absolutely adore the rustic packaging. 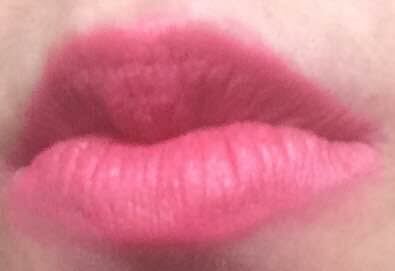 I'd love to know what you think of Topshop Lipstick's, let me know below!